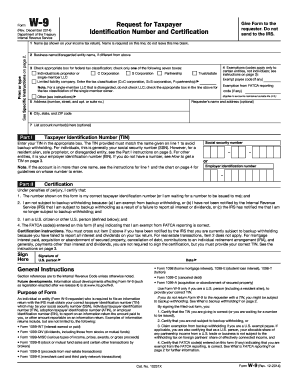 2013 Ds 11 is not the form you're looking for?Search for another form here. US Passports and Holiday Travel: Time to Renew? As we gear up for the holiday season, some of you may be making plans for international travel (perhaps someplace warm?). Because of administrative backlog around the holidays, it’s a good time to think about taking action regarding your passports. The most important questions to ask yourself are: do you need to obtain a new US passport, or does your old passport need to be renewed? The routine processing time for a passport is 4-5 weeks, while the expedited processing can take 2-3 weeks and cost an additional $60. If you are really in a rush, the best option is to get it expedited at an agency where it can still take up to 5 days. According to the US State Department, you should renew your passport approximately nine months before it expires if possible. Whatever your situation is, it’s important to remember that this is not something you should leave till the last minute! In addition to being required for international travel, a passport can serve as a primary identification card in lieu of a driver’s license, and can also be used to apply for other types of vital documents. Since 2007, the US has been issuing e-passports, which have a small integrated circuit or “chip” embedded in the back cover along with additional anti-fraud and security features. According to the US Department of State, the uniquely-numbered chip has a biometric identifier that facilitates the use of facial recognition technology, and a digital signature to protect the stored information from alteration. While this kind of electronic passport is said to be engineered to prevent ‘skimming’ or ‘eavesdropping’ of personal information, if it’s lost or stolen it should still be reported immediately by filling out a Statement Regarding a Lost or Stolen Passport Form DS-11 online. For more tips on filling out the form, check out the video below. Otherwise to renew a passport before its expiration date, you’ll need to fill out Passport Renewal Form DS-82. More details regarding passports, travel visas, and travel restrictions can be found at travel.state.gov. 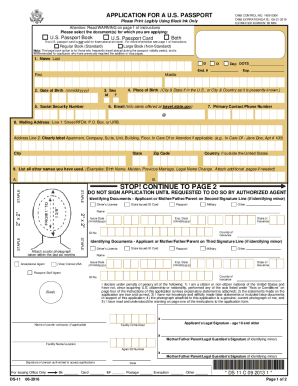 Get started filling out your forms with PDFfiller today. We wish you happy holidays and and bon voyage!